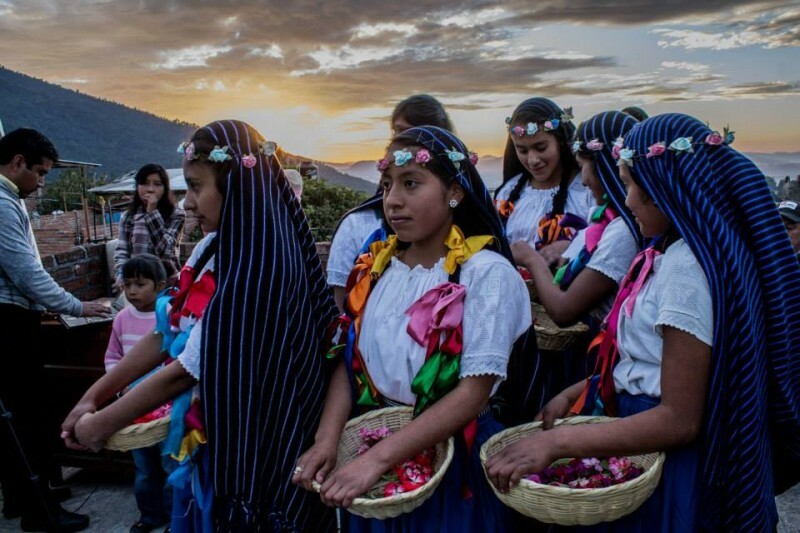 In April, the Purépecha municipality of Cherán K’eri, Michoacán is celebrating four years of its uprising to end organized crime in its territory. 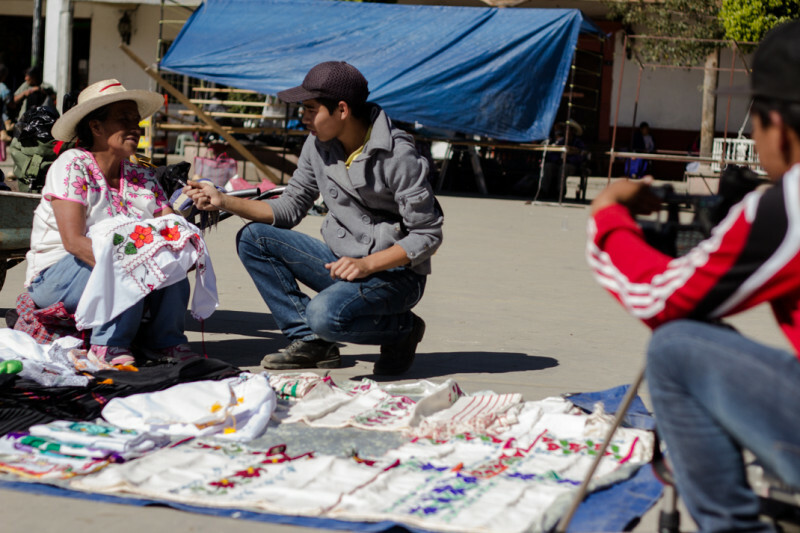 The council of Honor and Justice is in charge of the security of the municipality: while the communal patrol (ronda communitaria) is controlling the city’s entrances and exits, as well as resolving the internal problems of the community. The “Guardabosques” (guardians of the forest), are in charge of protecting the rural zones furthest from the center of town, where the forest is. Each day and by turns, two groups of six people patrol the territory with their truck. It should be noted that for the indigenous Purépecha men and women, the protection and preservation of their forest is both a traditional and spiritual obligation, and therefore it is an essential part of their struggle. Their defense not only includes their security, but also the enormous work of reforestation, whose effects can already be seen. 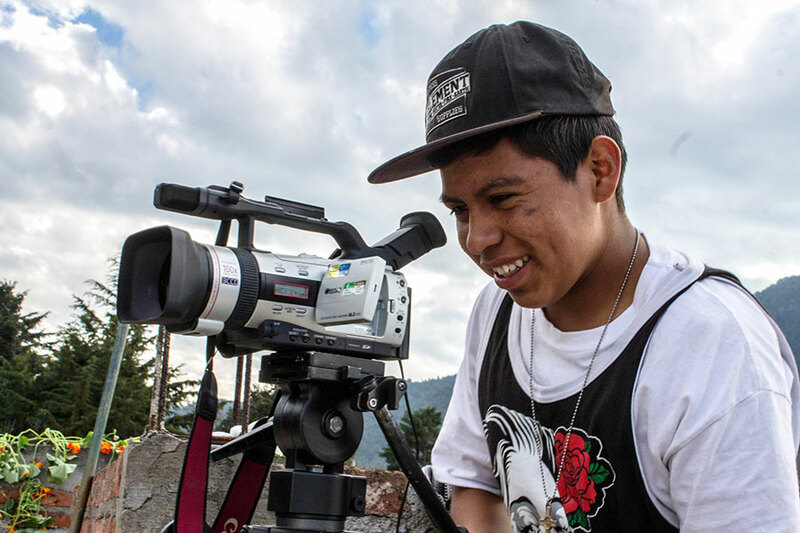 Through the diffusion of subject matter produced with and from the community, TV Cherán has as its objective to value the sense and life of its people and its reflection, as well as to strengthen its organization. 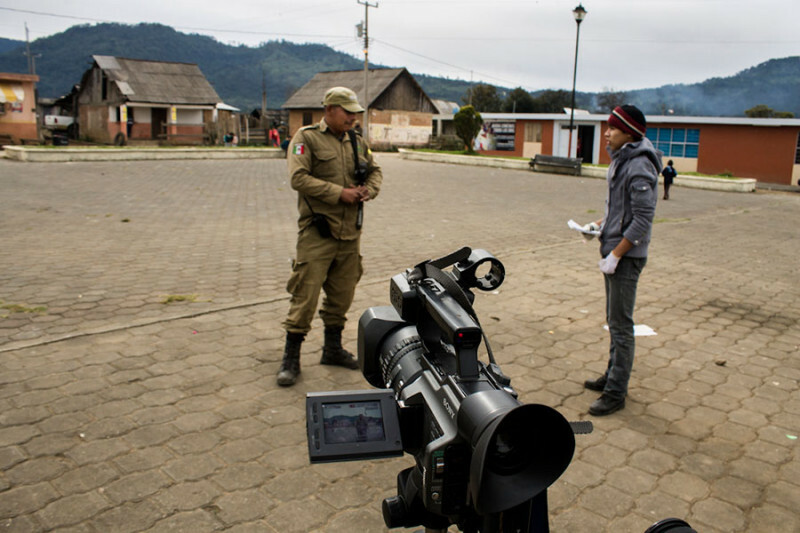 In its program, one finds material that focuses on the Purépecha traditions and customs, its culture, celebrations, cuisine, music and also a newscast, as well as info related to its autonomous government: regularly the distinct councils present to the TV the advances in their work. In the TV the town assembly is valued as its maximum authority and it defends its practices and customs as an alternative to the institutional political route; it is clearly anti-electoral and anti-political party. With this television station, the members of the team enroll in the long path towards the re-appropriation of the present and future of its community. “Many times we state that the youth are the future, but that is not true, the youth are the present, and the future are our children and our grandchildren, and it is for them that we have to fight, for the generations that are yet to come.”, clarifies one youth. The powerful rulers are used to obtaining things by the most vile, cruel and unjust manner and always wants to have power over us. But as we give the power to the people, the people can also choose to withhold power. I call out to all of my country to create consciousness. If we do nothing, we will always be trampled. Next Friday the 13th of February- TV Cherán will be presented in México City. Starting at 5PM, a talk and video presentation will be shared at- El Rancho Electrónico [Torquemada #76, colonia Obrera]. In the invitation, the team that gave strength to this project will be convened. This article, along with more photos, was originally published in Spanish by Agencia SubVersiones. What a great achievement. I would like to congratulate the people from Cheran for their courage, wisdom, and humanity. The political parties are the puppets of multinationals, evil banks, big business and other lobbies. They have lost connection with the people, in whose name they should seek for the overall good. I wish you strength, everlasting devotion, and wisdom to carry out what a buen gobierno is supposed to do – come from the people and act for the good of the people.